I’ve always found it frustrating that a platform like Trigger.io doesn’t support Google Analytics for tracking applications. So, I’ve decided to take things into my own hands, and have developed a very simple plugin to allow just that. 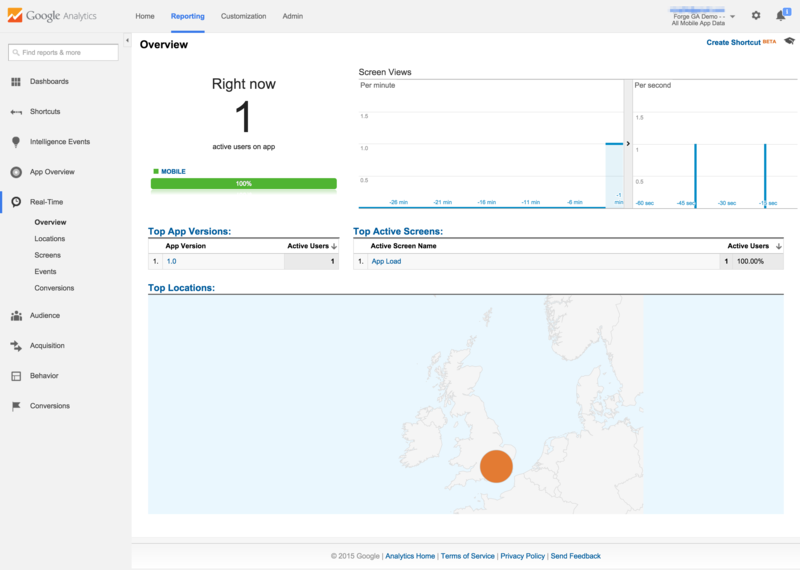 Those wishing to track their apps using Google Analytics can download my code from Github. You are welcome to use the plugin in your application, and I’d appreciate any credits or links back to my site or the library itself. Basic documentation is viewable on Github so I won’t repeat them here, and I’ve also included more detailed documentation with screenshots in the repo itself. I’ve also included a very basic demo app that can be used with Trigger.io to test the plugin. If you have any suggestions or comments, please feel free to leave a comment below. If you find any bugs or issues with the plugin, please log it on Github.